Huge thank you to Diane Stredicke from Hudson River Photographer for these incredible photos, this one was incredible. 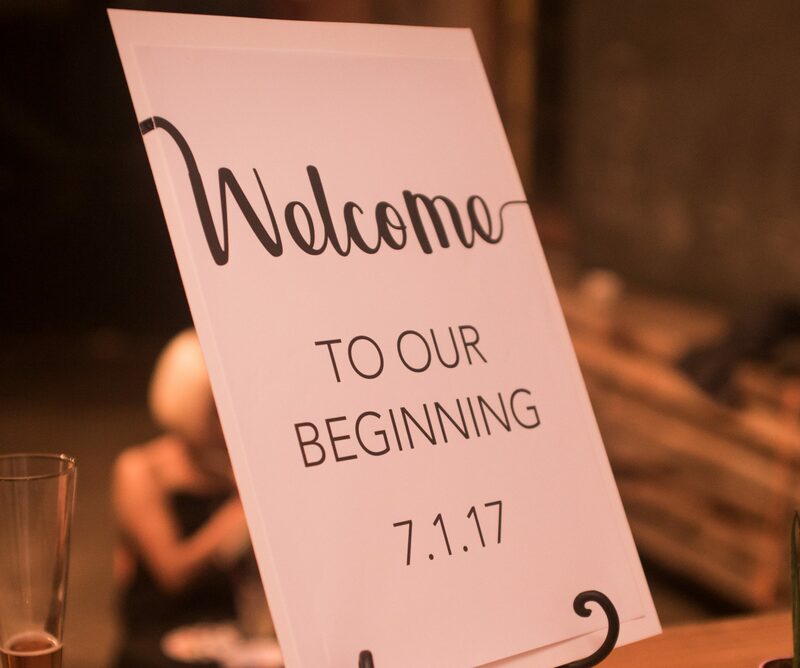 Another thank you to the McKenna and Roe family for making the entire wedding planning process a complete joy, you definitely know how to have a memorable party. And a final thank you to my staff for going above and beyond for this event, you exceeded my expectations. Especially my husband who helped transform the barn.